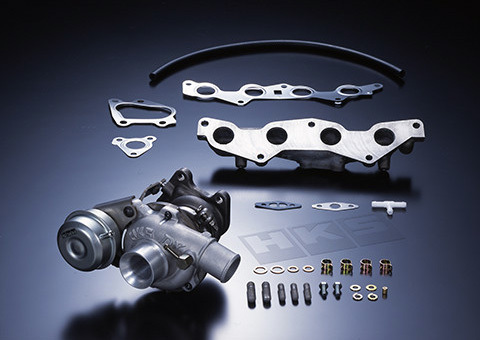 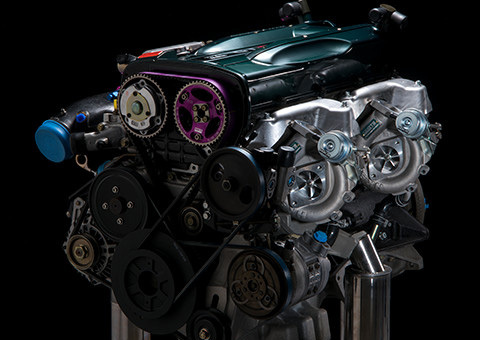 HKS Sports Turbine Kit series utilize actuators which enable inexpensive turbine replacement. 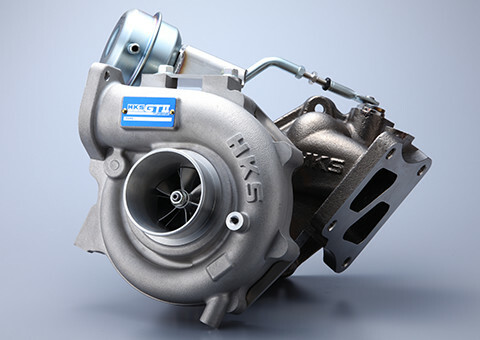 Select a turbo according to the vehicle specifications and purpose of use from "GT III Turbine" a new generation of turbo combining the latest design CHRA with HKS original housings designed from the long term know-how HKS has accumulated over many years and "GTII Turbine" an HKS original turbo developed, designed, and manufactured within HKS facilities. 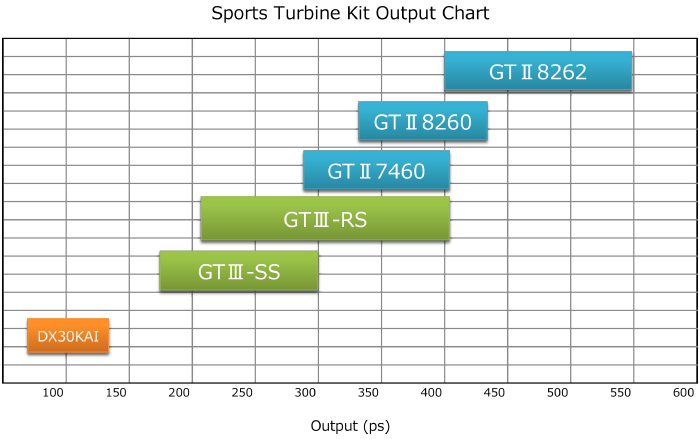 Copen has a case of turbine blow at boost-up and also poor performance of turbine caused surging problem. 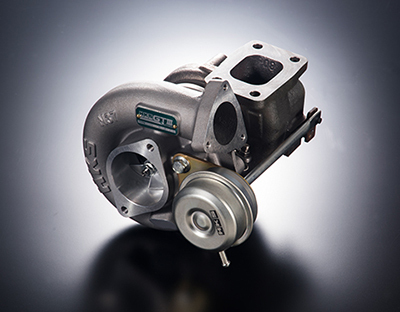 But, installing this high performance "HKS DX Turbine" kit can change the car to a sports car to enjoy driving more than ever.